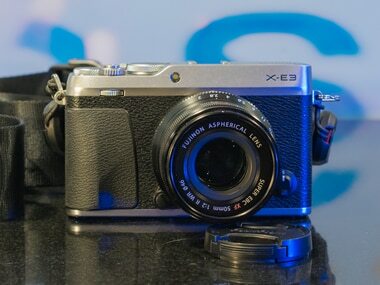 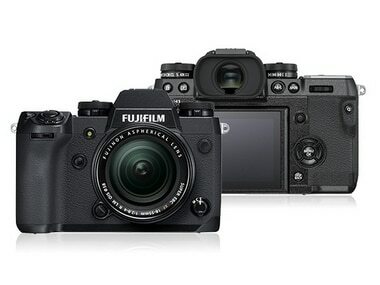 Fujifilm X-T30 with APS-C X-Trans CMOS 4 sensor, 4K 30p video recording capability launched at $899. 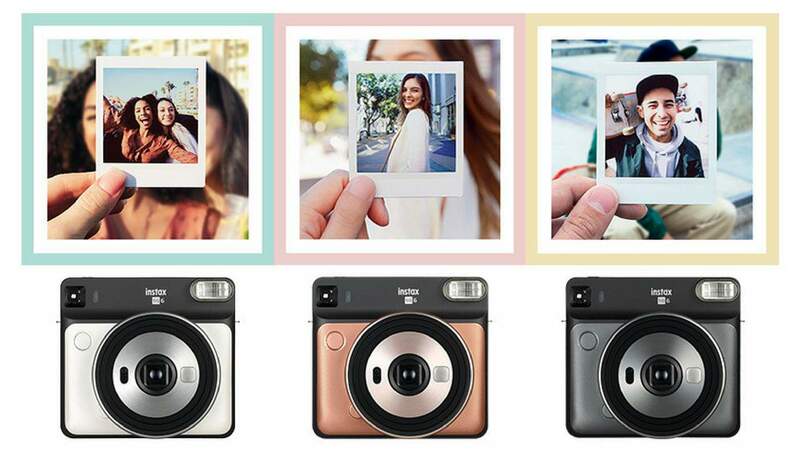 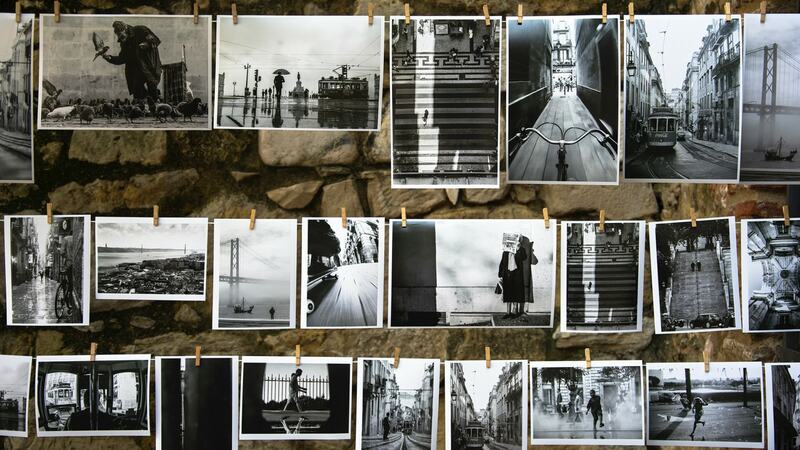 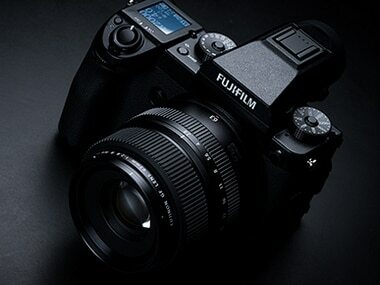 The Fujifilm camera comes in three colour variations, blush gold, graphite grey and pearl white. 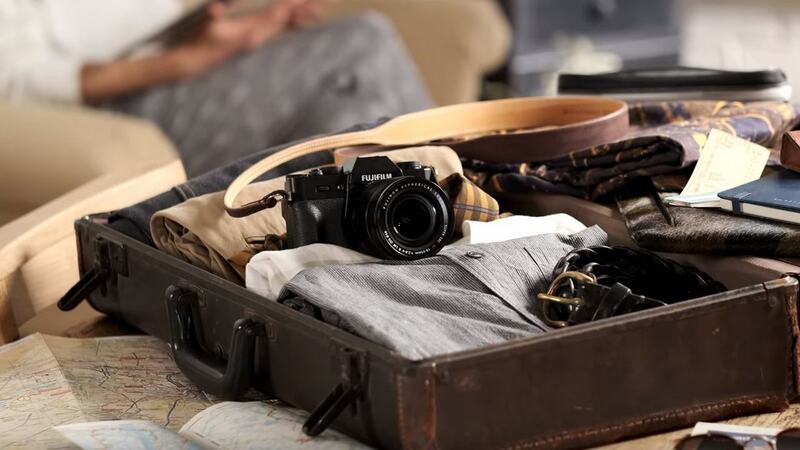 The body of the Fujifilm X-H1 is priced at Rs 1,49,999 whereas the body and battery grip together come with a price tag of Rs 1,72,999 in India. 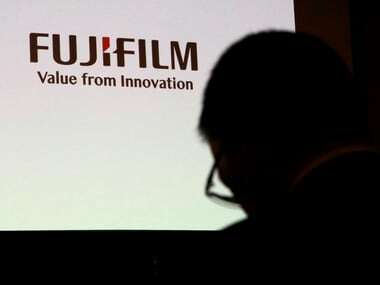 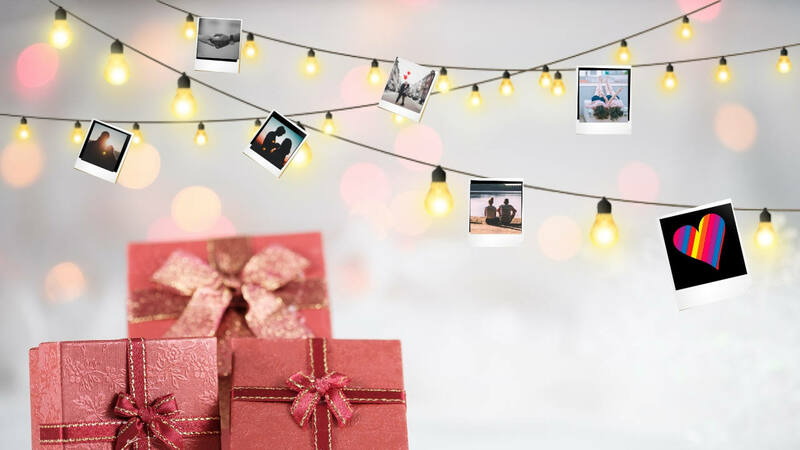 Fujifilm now owns 75 percent of Fuji Xerox, the joint venture going back more than 50 years ago which sells photocopying products and services. 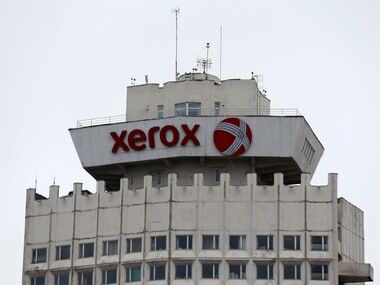 Xerox has been targeted by activist investor Carl Icahn as it struggles to reinvent its legacy business amid waning demand for office printing.